Hi, I’m Irene (Renie) Hoffman, owner of Heart’s Dezire. I started my jewelry business in 2014 because of my love for one of a kind handmade jewelry created from the heart. I have always dabbled in some type of craft and I started making jewelry by stringing beautiful gemstone beads and sterling silver gemstone pendants. One day I was out looking for a bead store to find beads and findings and fell upon a store in Rancho Cucamonga, CA. After that nothing was holding me back. I visited that store regularly for several months, met new friends, and started taking beading and different jewelry classes. I eventually progressed to teaching classes. It was kind of a haven for me, somewhere to go and really relax and hang out with the ladies. I was introduced to B’sue Boutiques Creative Group by a friend, and that’s when my real jewelry making journey started. I didn’t participate in the challenges right off, but once I did I couldn’t believe the kind of jewelry I was making…way outside of the box for me at the time. This group is so amazing and special and we are nurtured in so many ways by owner and mentor, Brenda Sue Lansdowne. I am so thankful for that. 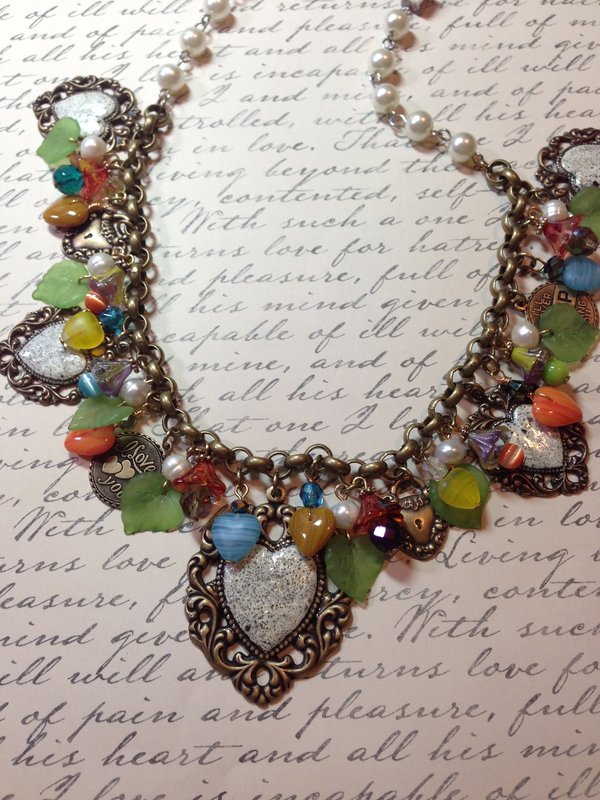 I have learned so many new techniques from Brenda’s YouTube video tutorials on how to create jewelry. I also get together with two friends to make jewelry and that enriches our skills. 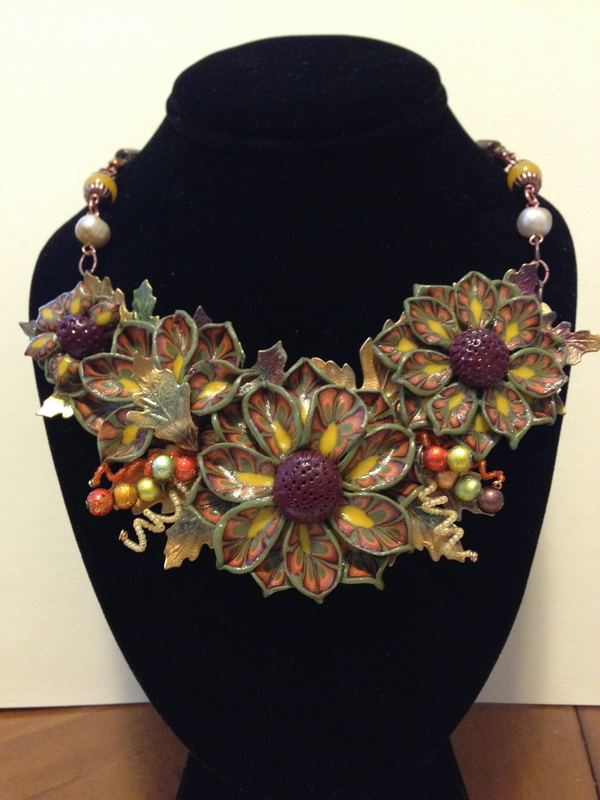 My most recent venture is working with polymer clay, creating beautiful, new and exciting polymer assemblages. I incorporate my polymer designs with quality components from http://www.B’sueboutiques.com. I think I have found my niche. I was thrilled to be asked by Brenda Sue Lansdowne to join her Design Team. This is an elite group of creative and talented women and I am honored to be part of this Team. You can visit my Design Team page at http://www.B’sueboutiques.com…Just click on the Design Team icon on the home page. 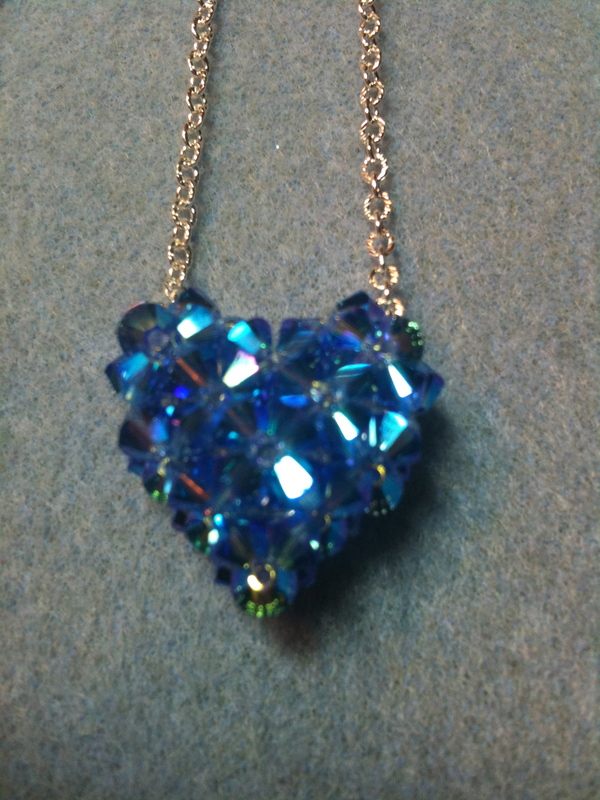 Please follow me as I will be participating in the B’sue Build A Line Jewelry Challenge. It begins in January 2015. I will blog about my progress and post photos, so please come back and visit my blog page.